Amidst the ongoing debate over the failure or otherwise of the Nigeria Customs Service Pre-Arrival Assessment Report (PAAR), the National Coordinator, Maritime Advocacy and Action Group (MAAG), Alhaji Alhassan Dantata has blamed the erstwhile Service Providers for the myriads of problems facing the Customs over successful PAAR implementation. Dantata who was speaking in a telephone chat with Primetime Reporters on Monday observed that the disengagement of the former Service Providers was not done in line with the agreement as contained in the Memorandum of Understanding. 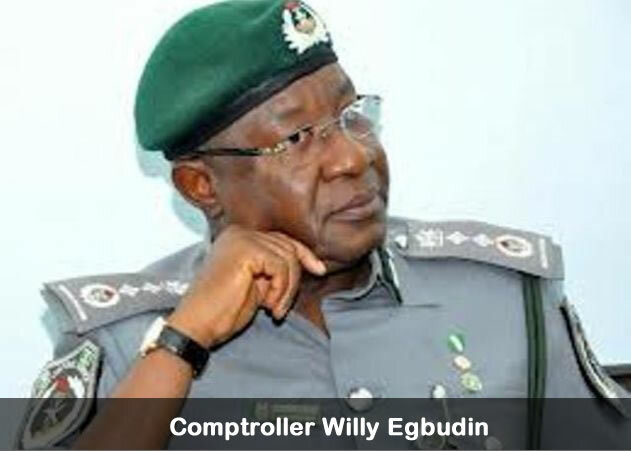 He disclosed that a proper handover of the Destination Inspection Scheme by the Former Service Providers to the Nigeria Customs Service was supposed to be carried on over a period of time before they finally disengage their service to enable the customs appreciate their position and what they were inheriting was not done even as he said that the Service Providers were also supposed to leave behind a state of the art scanners but instead left old and archaic scanners. In his words,” and that is what the people need to know and not only that, the disengagement of COTECNA and other Service Providers was not done according to the agreement that was reached in the MoU”. “Yes, when they were about to leave there were supposed to be a systematic handover over a period of time so that the 4customs can now appreciate what is their position and what they are inheriting and they are supposed to leave behind, the state of the art scanners and they left old, archaic systems”, Dantata said. The National Coordinator chided those who were of the opinion that Customs had failed and were calling for their handing off the PAAR regime wondering how the service had failed given the above scenario. While acknowledging that the service was supposed to fail going by the situation they found themselves in, he however maintained that the onus lied on Nigerians to see to it that the Service did not fail calling the people to rally round the service to enable them to succeed in their bid to conform to the international best practices.